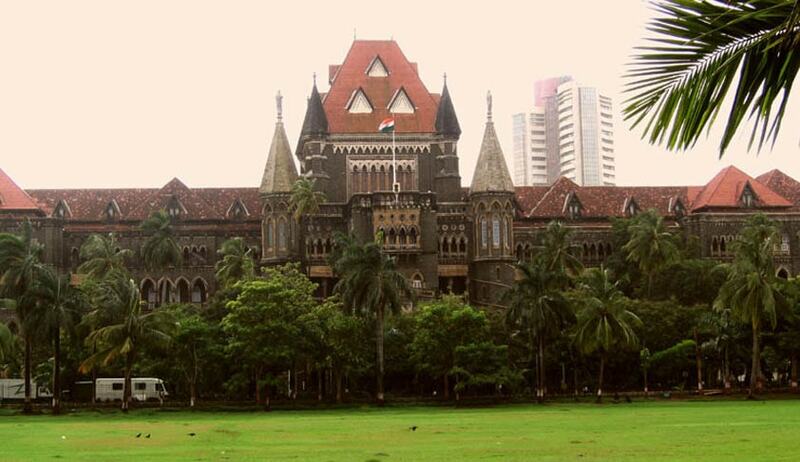 The Bombay High Court Division Bench comprising Justices A S Oka and V L Achiliya in a PIL asked the Centre to take appropriate decision regarding amending section 192 of the Motor Vehicles Act, 1988 and corresponding Central Rules (pertaining to fitness certificates) within three months to bring in a more stringent penalty which will act as a deterrent for those vehicles found plying without fitness certificates. The bench has issued this direction along with several others during the hearing of a PIL by Shrikant Madhav Karve who appeared in person raising the issue of non-compliance of rules by Regional Transport Offices (RTOs) while issuing fitness certificates or renewal of the same. The petitioner produced several documents showing that the failure of the officers of Road Transport Department of the State Government to check the transport vehicles in accordance with Central Rules at the time of issuing renewal of the fitness certificates is the main cause for large number of road accidents involving passenger buses and goods vehicles in the state. Mr. Karve contended one officer is checking large number of vehicles such as 100 and more in a day which itself is sufficient to prove that mandatory tests checks are not being conducted. He also made allegations of corruption against the officers. The petitioner also submitted that there is a complete lack of infrastructure in the RTOs in the state which includes lack of adequate number of officers who are trained to test the vehicles, lack of availability of requisite scientific instruments and lack of elementary facilities such as track for testing the brakes of vehicles. It was also pointed out that for several years the law is not amended to take notice of modern techniques/equipments which can be available for checking of vehicles. The court also asked the state government to consider fixing adequate number of video cameras for recording the process of tests carried out on vehicles before issuance of fitness certificates and renewal of the same. “It will be ideal if video cameras are installed for recording of the checking done on each transport vehicle prior to grant of or renewal of fitness certificates. This shall include tests of brakes of vehicles. This will bring in transparency and the officers will become more accountable. This will also rule out possible allegations of corruption against officers. A provision can be made to save the recorded footage for a limited duration," the court said. It was also ordered that no public road should be used as a track after six months and the state government should provide tracks within such period. The court held that the state government shall hold regular training sessions for Inspecting Officers and Technical assistants on the aspect of checking of transport vehicles for issuing fitness certificates. The state government has been directed to send a requisition to the Maharashtra Public Service Commission to undertake recruitment of 188 posts of Assistant Inspectors of motor vehicles to be completed within 1 year and to create the total 1000 posts of Technical Assistants within six months. The court has directed the state government to consider digitalization of driving licenses, interlinking of RTOs, centralization of data of all motor vehicles registered to be made available on a dedicated website and setting up of Automated Testing Centers at various district places on par with the Automated Testing Center proposed to be made operational at Nashik whereas the Central Government has been directed to consider creating national grid on which the data of all the vehicles registered throughout country shall be made available.